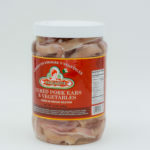 OREJAS EN VINAGRE 4/4/ lbs. 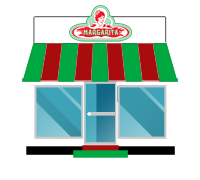 We have a excellent distributors guidelines that work and support you to bring Margarita products at your location. 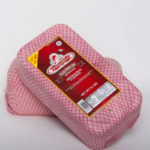 You can review our locations and contact us through our distribution page.